Shhh! We won't tell if you don't! My dentist told me I needed a crown... I was like, I know right! Got a gap? Dr Luke Dunn can fix that! 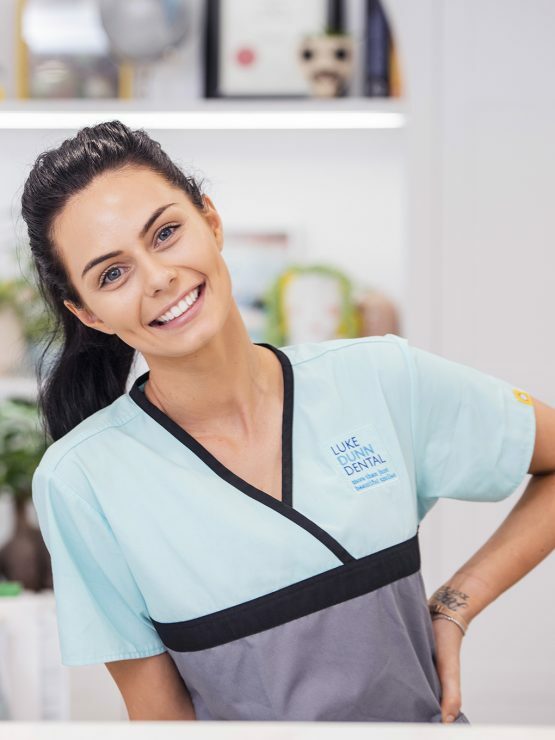 "It's about creating natural results"
Luke Dunn Dental offers an extensive range of competitively priced services from general and cosmetic dentistry, dental implants through to cosmetic procedures including anti-wrinkle injections and dermal fillers. 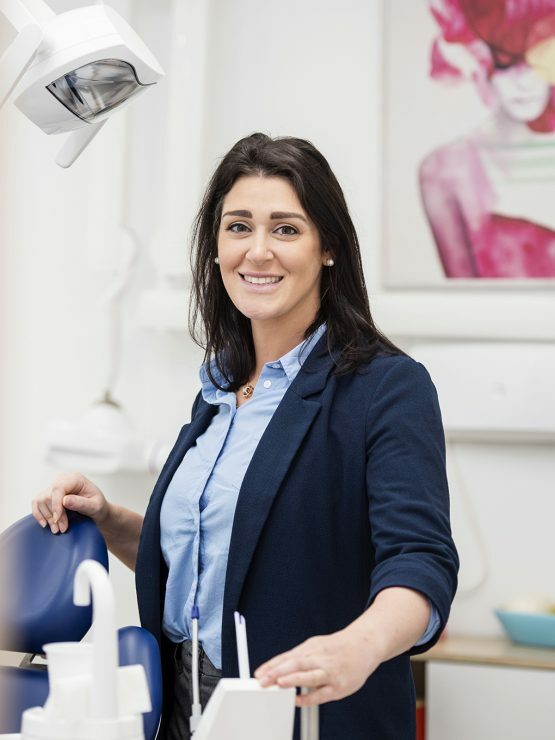 At Luke Dunn Dental, we tailor treatment options to suit each individual patient's requirements, lifestyle, time-frame and, importantly, budget. 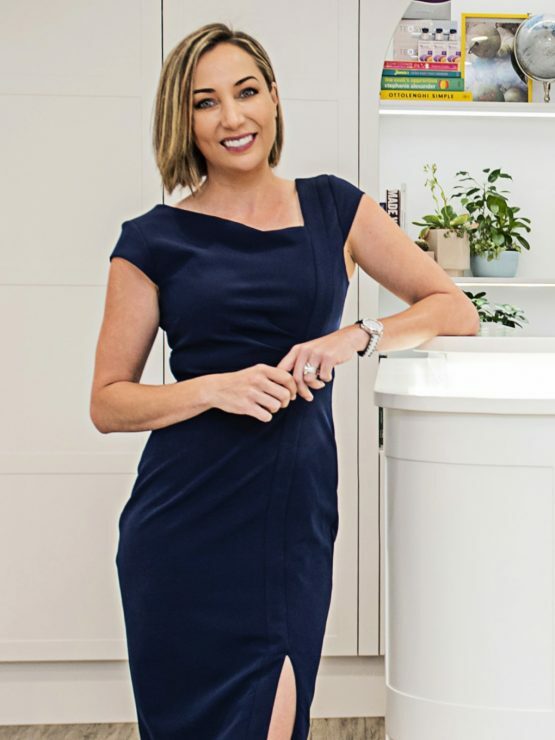 Each patient is equipped with comprehensive advice and information so you feel empowered and engaged in decision making and treatment options. 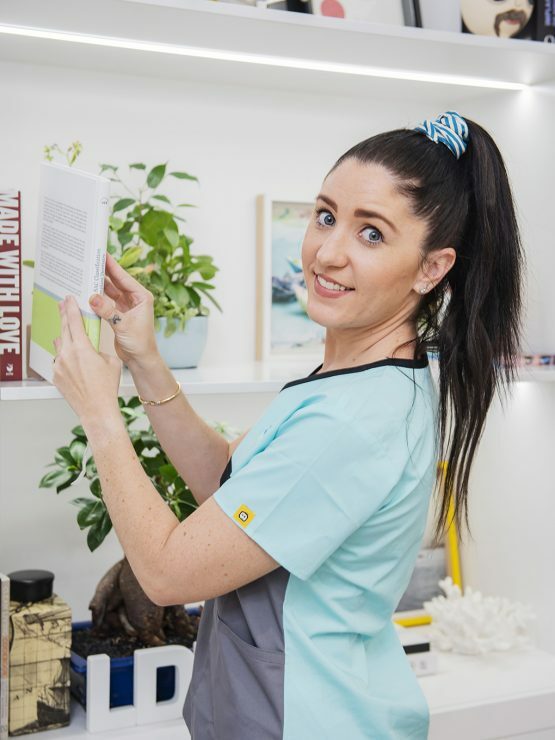 With our holistic approach to dental and facial health and cosmetics, we truly are creating "More Than Just Beautiful Smiles". 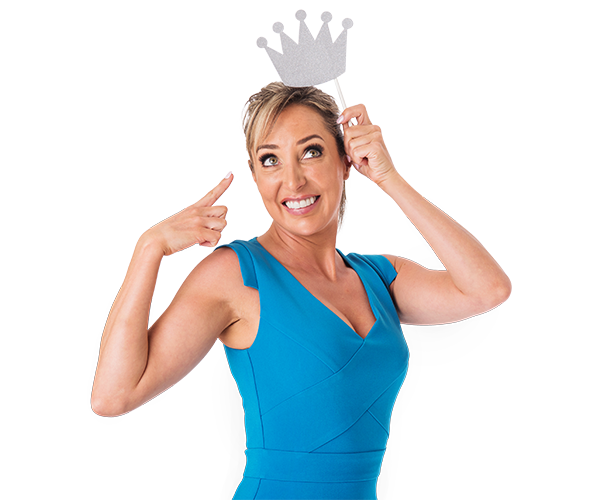 "It's about enhancing natural beauty"
Desire a Hollywood smile, or require a crown or bridge? 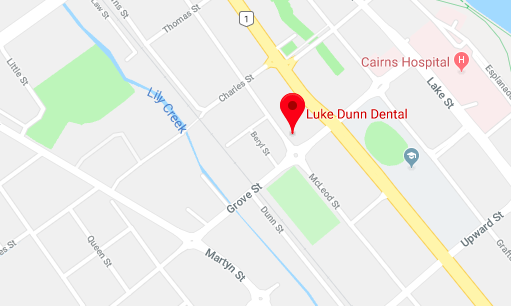 Offers "More Than Just Beautiful Smiles"
From general to cosmetic dentistry, dental implants, crowns, veneers, bridges, anti-wrinkle injections and dermal fillers, at Luke Dunn Dental you can receive all your dental and cosmetic injectable needs in the one place at the one time. 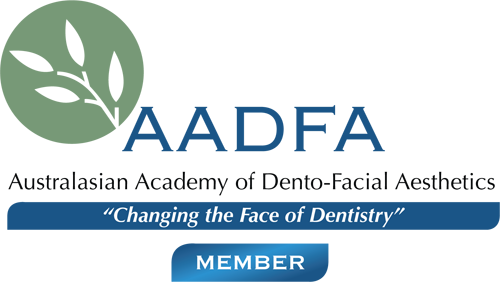 Dental implants have become the gold standard for replacing missing teeth as a superior alternative to traditional methods such as dentures and bridge-work. 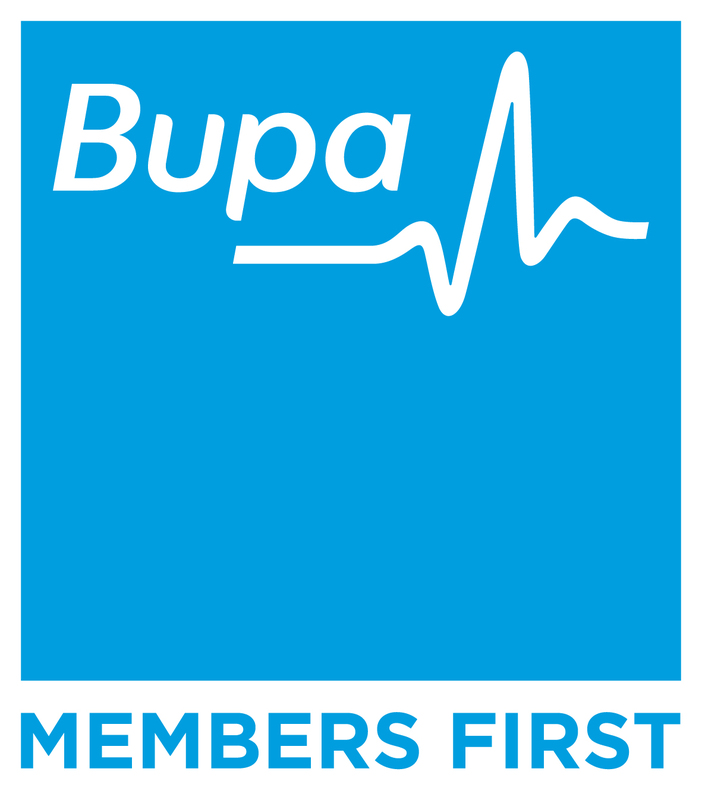 Our friendly team put their patient's first, that's why we have thousands of loyal, repeat patients. 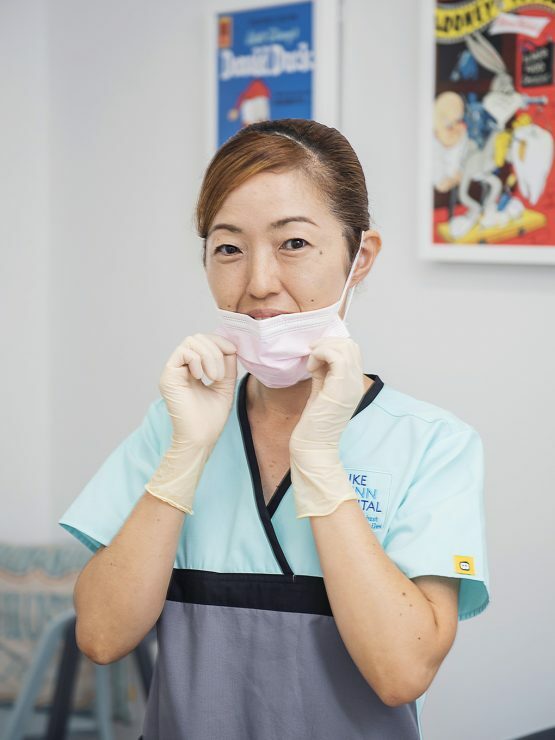 We care about your teeth and dental health. 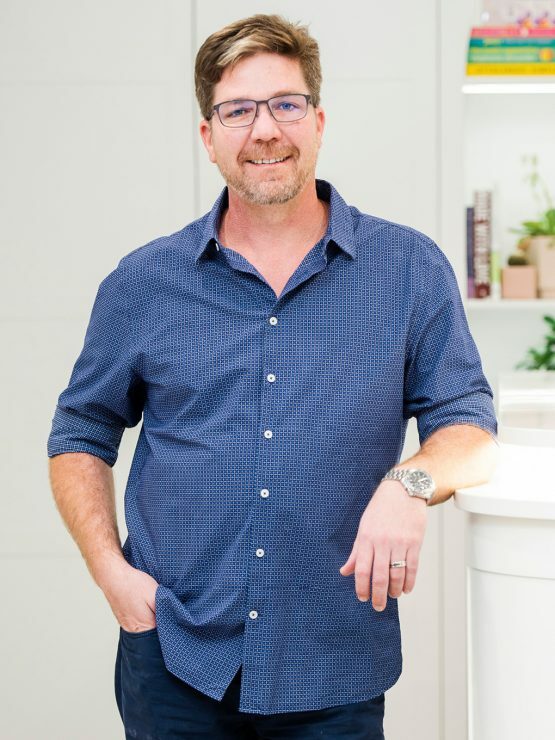 Click to read more about Dr. Luke Dunn. Click to read more about Josie Dunn. Click to read more about Natasha. 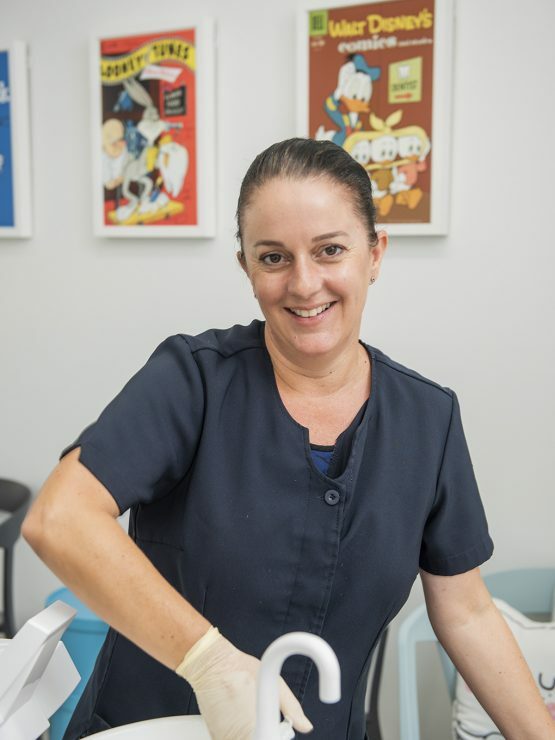 For the team at Luke Dunn Dental, patient care and affordable service are their number one priorities. 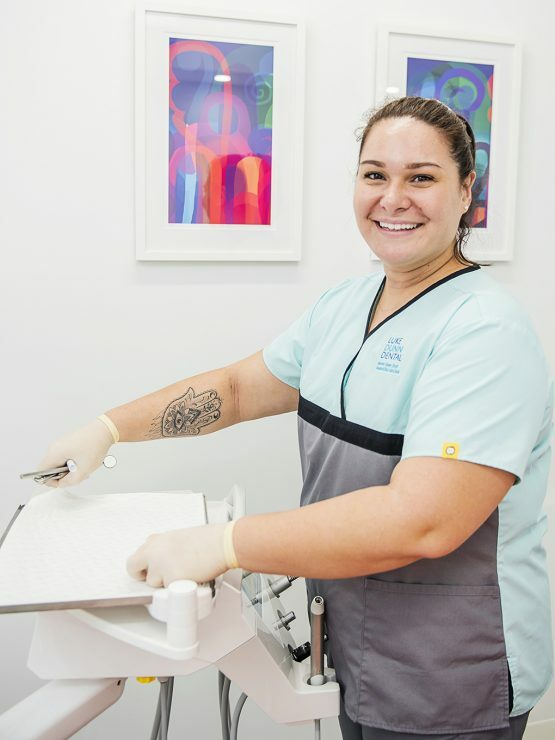 A visit to the dentist is not on anyone's list of favourite things to do, but through their professionalism, wealth of knowledge and personable approach, Luke Dunn Dental have earned a reputation as one of Far North Queensland's most trusted and valued dental clinics. Our services are affordable and we also offer a number of payment options. 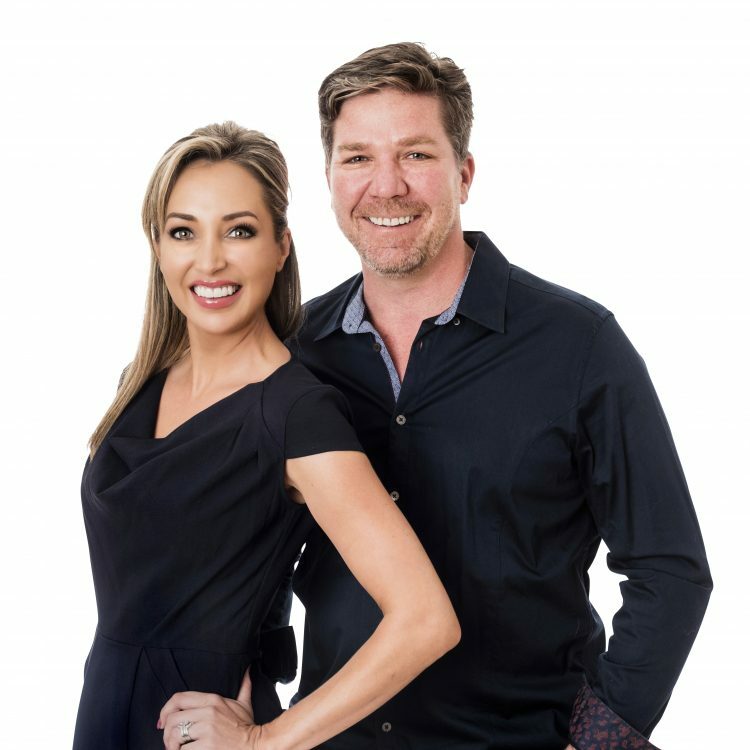 Luke Dunn Dental is a modern, stylish and unique practice. We are quick and easy to find located in the City of Cairns. Open 6 days including Saturdays and evenings. 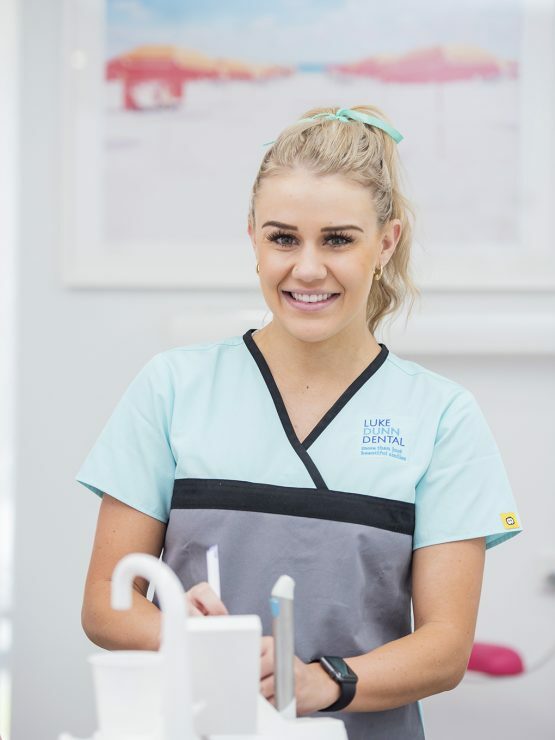 Luke Dunn Dental offers an extensive range of competitively priced services from general dentistry through to cosmetic procedures in a welcoming, unique and stylish space. So much "More Than Just Beautiful Smiles".